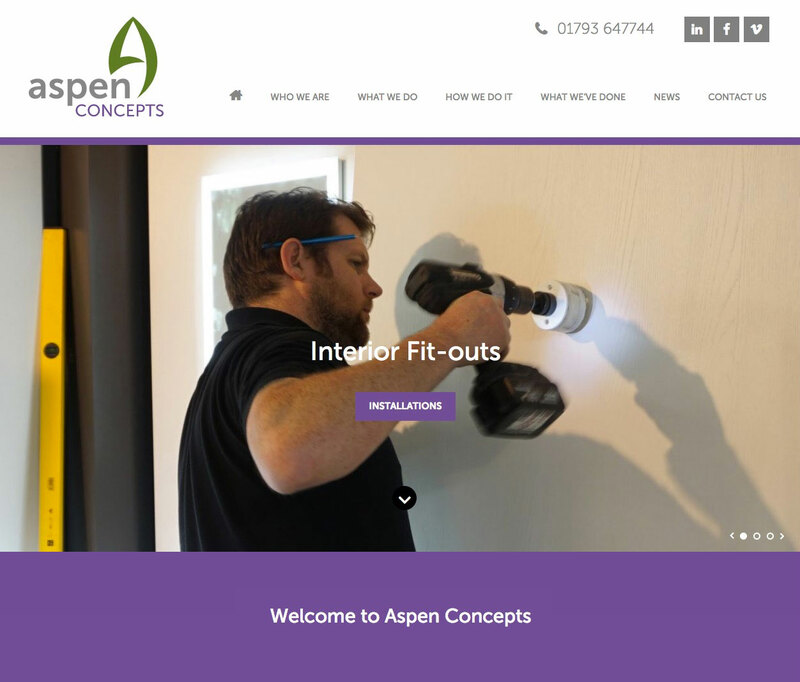 Aspen Concepts fit out interiors of shops, offices and schools (to name but a few). This website offers them a simple CMS that does a lot of complex stuff in the background to make their website look great. If only we could change the green and purple colour scheme.